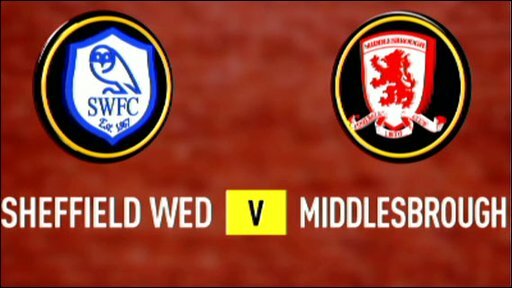 Our next scheduled game on TV will be at 2.45 on Friday 9th November away to high flying Middlesbrough. Bizarrely its being shown on Bein Sports' spanish channel over here in the US. Not complaining though its better than an internet feed. Hoping to hear some scorchios! Either way we'll be meeting at The Football Factory as usual, hope to see as many of you there as possible. We had a great crowd for our last Friday afternoon game against L**ds. Lets hope for another win against another tough opponent, UTO!